Since touring with Bill Pinckney’s Original Drifters, as music director and pianist, Band Leader Stan Stigall has dreamed of starting a tribute to the legendary groups that he grew up listening to! Since the passing of his friend, Bill Pinckney, this desire has grown stronger...thus the inception of THE LEGACY!!! 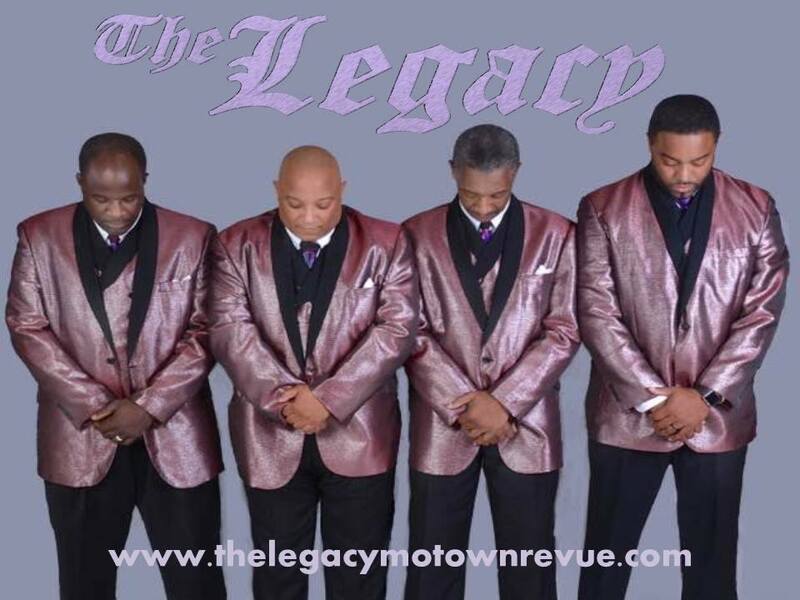 Paying homage to the music that molded multiple generations, and gave Detroit a claim to fame other than cars, THE LEGACY takes you back to the days of The Drifters, The Coasters, The Jacksons, Earth Wind & Fire, The Temptations, and so many more legendary icons! Featuring talented performers that dance and sing, plus an amazing six-piece horn band, you will be transported back in time to one of the most influential periods in American Musical History!! Soul music is not just our past...it’s The Legacy! 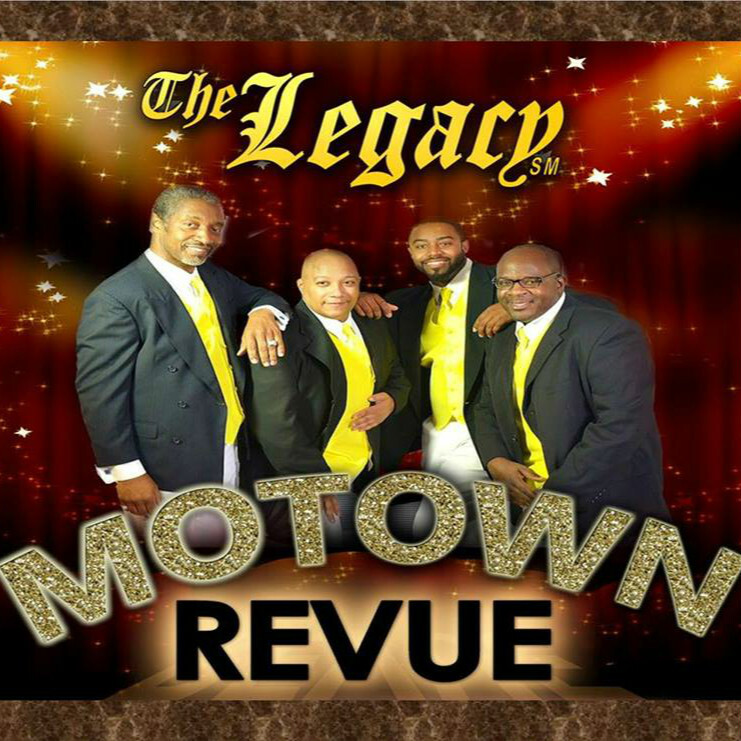 The Legacy Motown Revue was founded July 4, 2010, and is owned and operated by Much Moore Entertainment. ​​​Richard Carey Figueroa, also known as "Riche Rich", is originally from New York City, but now calls Charlotte, North Carolina home. During his 30 plus years on the stage and in the studio, he has become known as "The Humble Entertainer". Richard is the former lead singer for Pop/Soul group "The Chairmen of the Board" & has shared the stage and provided vocal studio work with Platinum selling and Grammy Award winning artists such as Grover Washington Jr. and Layla Hathaway. Richard brings a wealth of energy, excitement, and showmanship to the stage. 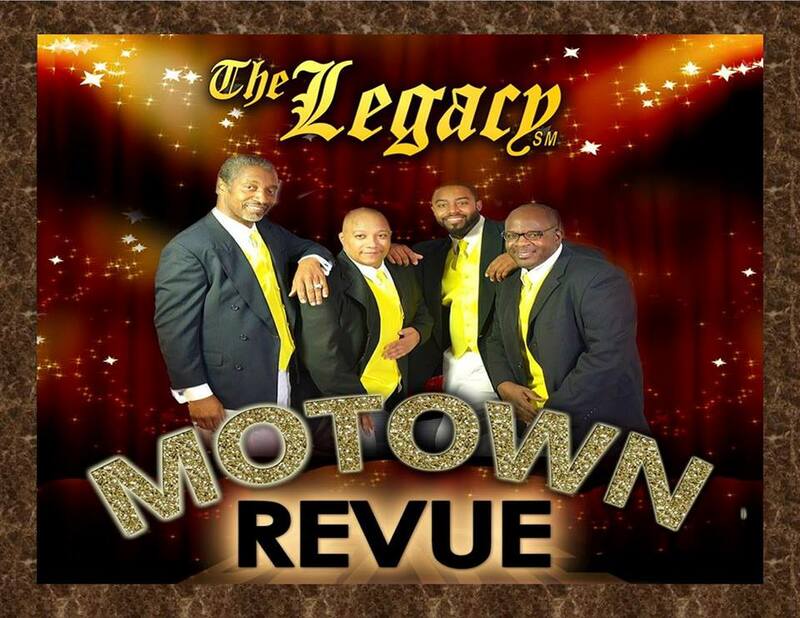 Richard joined the Legacy Motown Revue in January 2014. ​Tristan LeDerris, our dynamic bass singer, became involved in music at a very early age. He began singing with church choirs at the tender age of 6. During middle school, Tristan took an interest in and developed a love for playing several instruments. He graduated from Dudley High School in 2002, and attended college at Benedict College and NC A&T. Tristan started acting in live Nativity scenes at church, which fostered a love for the stage, and performing. His first professional performance was in 2007, and Tristan has been unstoppable since! Tristan was an original member of The Legacy Motown Revue when it was formed in 2010, and has rejoined the group as of January 2014. ​Jonathan Phifer, also known as J.P., began singing in church at a very young age. In 1993, he started singing in the Vocal Ensemble at Smith High School. During this time, he started his first singing group, Expression, which performed at his high school talent show, and Four Seasons mall in Greensboro, NC. A group named Format heard him singing at the mall, and asked J.P. to become a member, after high school. Format toured extensively, opening for such National acts as Boyz ii Men, Dru Hill, Joe, Ray J., Big Pun, Jesse Powell, The Manhattan’s, and K-Ci & Jo Jo. 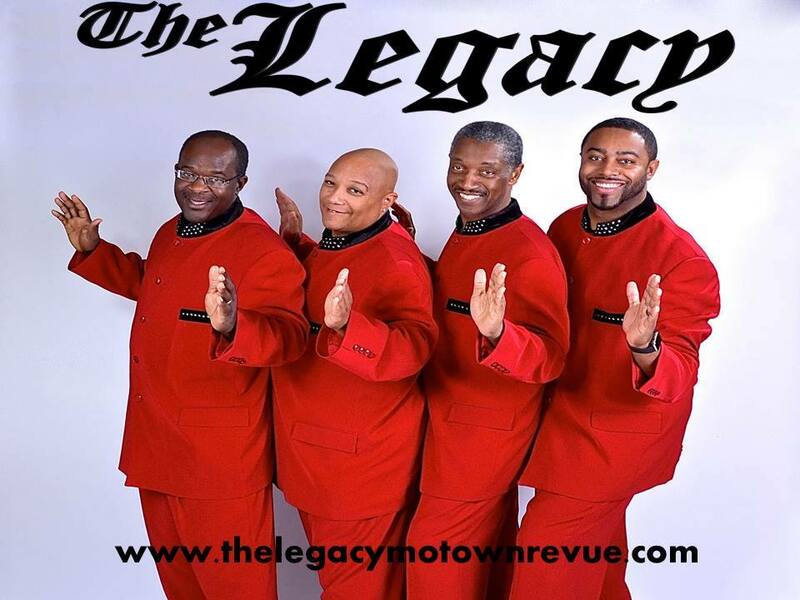 J.P. joined the Legacy Motown Revue in January 2014.